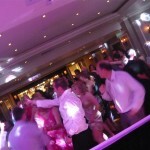 This is a lovely venue situated in Stokenchurch and is an ideal venue for your wedding. We have only done 1 event at this venue but found the venue to be perfect for events and the staff to be very friendly and helpful. 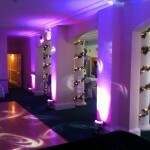 Here are a couple of pictures and include the LED Mood lighting we installed for a couple. They requested the uplighting be in pink..
A beautiful house with a large garden and a marquee for functions. 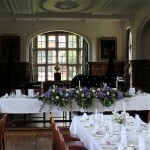 An old Manor house now converted into a stunning hotel and venue in Aldermaston near Reading.